The email came out of the blue, a few years ago, from someone going by the handle of ‘spacemonkey’. 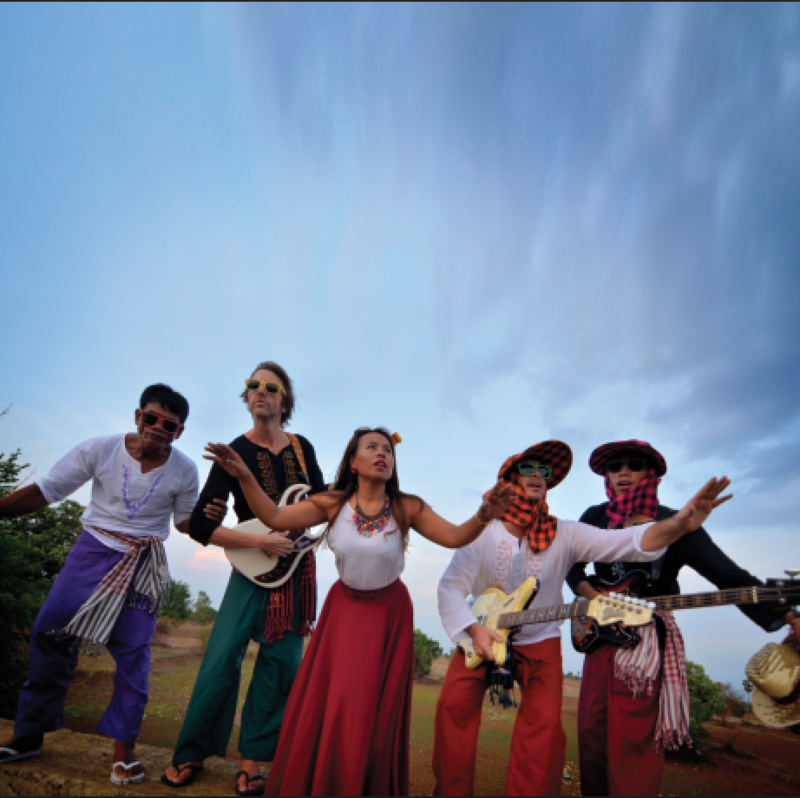 It was an invitation to come to Cambodia, as a guest of said spacemonkey Julien Poulson and his band the Cambodian Space Project, to go on the road with them on a sort of fact-finding mission, observing the the pre-production and recording of this album. I wouldn’t have had to have already been a fan of the CSP – not to mention an amateur cosmologist! – to have almost broken my neck saying, “Wow! Yeah! Try and stop me!” Only the year before I’d fulfilled a lifelong ambition and finally visited Vietnam, and loved it, and I wanted more of South-East Asia. 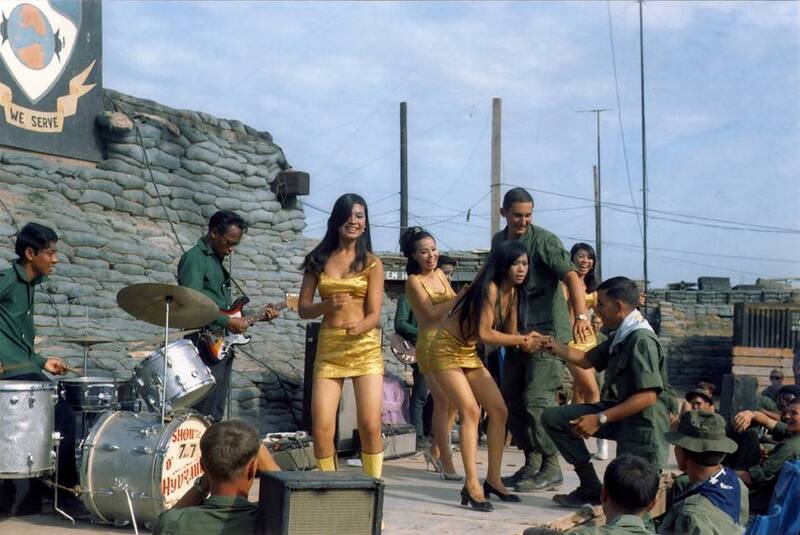 Especially, of course, for me, musically, because what I found there was just, well, mind-blowing: A major Cambodian history/tradition in pop and rock but which, like so much in Cambodia, ground to a halt during the Pol Pot era in the late 70s, when it was very literally killed off: Like most other artists and doctors and engineers and intellectuals and more than a million other mere doubters, musicians were genocidally exterminated during the reign of one of history’s most horrifying dictators. As someone who has dedicated a lot of my working life to recovering lost music – which is doubtless what Julien recognized in me, a kindred spirit – I was hooked. 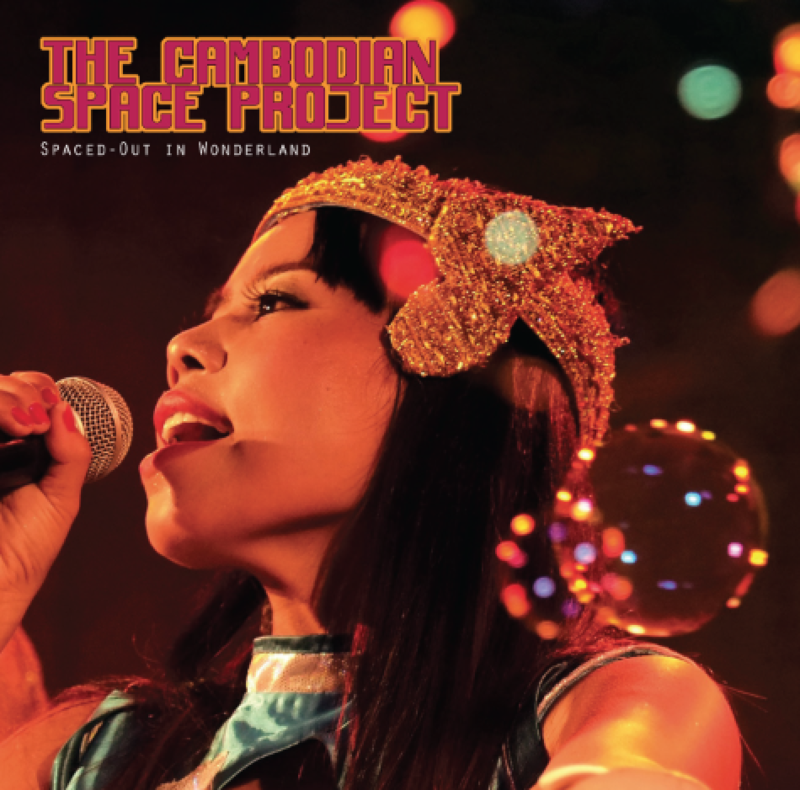 And hooked all the moreso because if the other side of my musical life has always been about finding ways out of the past and into a future, that’s precisely what the Cambodian Space Project have always done and continue to do as on this, their new, fifth album. We hear a fair bit of talk these days about how Australia needs to start seeing itself as an Asia-Pacific nation. But if a lot of that is just rhetoric, it’s something else I liked about the CSP – they’re making it real, a genuine meeting of Austro-SEA culture/s. I won’t go too deeply here into the band’s backstory, suffice to say that when expatriate Tasmanian Poulson landed in Cambodia in 2009 he thought he was making just a flying visit. 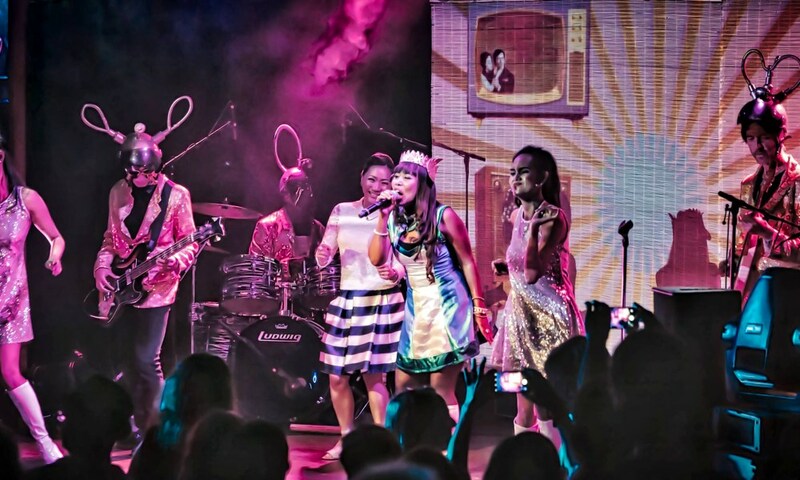 Poulson was a survivor equally of Melbourne’s indy rock scene of the 1990s and of the war in Timor, and when he walked into a Phnom Penh karaoke bar and saw Srey Channthy singing “Johnny Guitar,” he was staring his future in the face. Before long the couple had married and formed the CSP; I won’t go too deeply into the rest of the story because it’s told in the 2015 documentary film Not Easy Rock’n’Roll – check it out if you can. 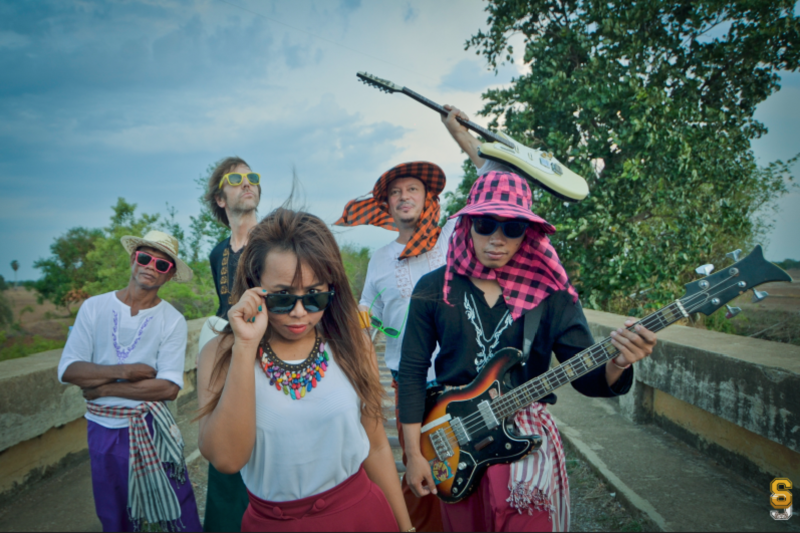 The CSP forged a fusion of the rock’n’soul garage band tradition in which Poulson was inculcated as a graduate of post-punk indy rock – and which also happened to so deeply inform the bar bands of SEA during the war there in the 60s/70s – with the truncated local Khmer pop song- and singing-tradition that Channthy was able to pick up on and revive. Over the course of a clutch of great albums, which you should check out too, the CSP chopped and changed members around the core duo of Channthy and the spacemonkey, but when I got there had settled on a line-up completed by local lads Yun Sophia on bass and Bong Sak on drums plus, on guitar, wandering Scotsman Jason Shaw – and this is the great band you hear on this album. … and so I went (on whose tab I’m never been exactly sure!) and that’s what we did, and this album is one of the good results that came out of it. The first Cambodian word I learnt when I landed in Phnom Penh was ‘bong’, which means friend, or mate, and that was fairly telling. Again, I won’t or rather can’t go too deeply into the few weeks I spent there because it was just so jam-packed, so overwhelming, that to remember one story or person is to have to leave another one out. 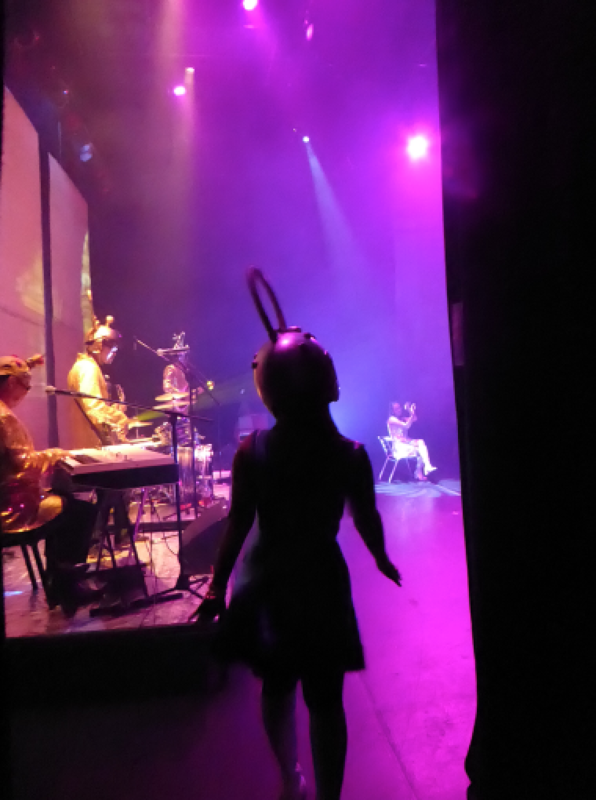 Suffice to say, again (even given I can’t resist a few acknowledgements to bongulators I met and/or saw perform whether DJ Oro, Tony Lefferts, Tim Page [yes, him! ], the Kampot Playboys, the Bokor Mountain Magic Band, the Messenger Band and the traditional music troupe from the Bou’Sra hills; and rest in peace, Big Mike Hsu), after the CSP road-tested a lot of the songs that are on the album, we arrived at the 60 Road Studios in Siem Reap (the gateway to Angkor Wat), and the sessions began under the astute ears of Jim Diamond. Meantime, dig this album – it’s great, I love it! – while you await Angkor Pop. Which will be shortly forthcoming, now that the ‘mastertapes’ have been returned at a price by the thieves who stole Jason Shaw’s laptop. I mean hey, it’s Cambodia! Can’t wait to get back there. – author Highway to Hell, Buried Country, Inner City Sounds, Stranded.